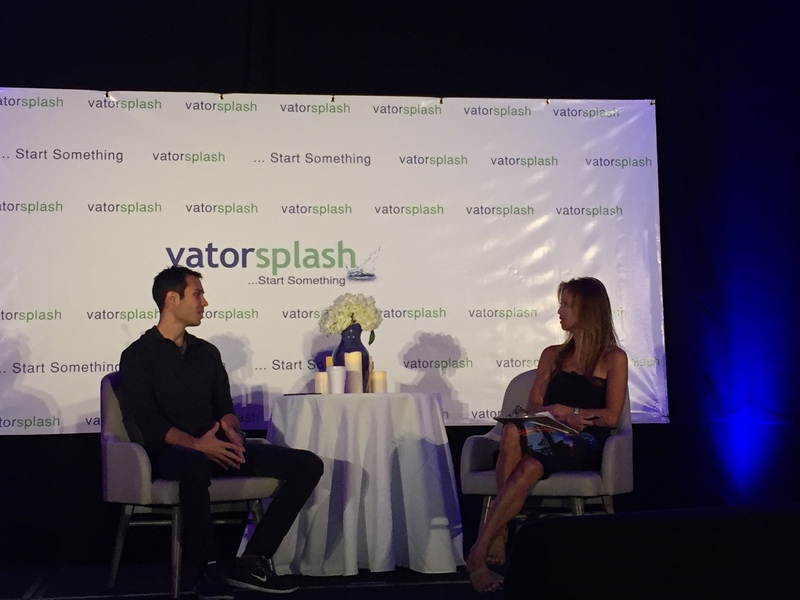 We just kicked off Vator Splash LA 2016 with an inspirational fireside chat with Nick Green, the co-founder and co-CEO of Thrive Market. 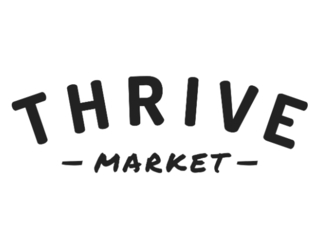 Thrive Market, which describes itself as a cross between Costco (the subscription-based wholesale model) and Whole Foods (focusing on all-natural, organic inventory), hit the spotlight over the summer when it secured a $111 million funding round led by an affiliate of Invus with participation from existing investors, including Greycroft Partners, E-Ventures, and Cross Culture Ventures. 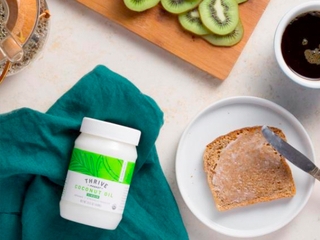 In spite of the massive early-stage round, however, Thrive didn't always have such an easy time raising funds. The company's $111 million round only took three months to close, but its prior round took about six months. Green said Thrive went to VC after VC after VC and kept getting rejections—even in the relatively easy fundraising environment of early 2014. For some investors, the problem was Amazon: they didn't want to take a risk on a business that would ultimately have to face off against the "monolithic e-commerce giant." But another big problem, according to Green, was the fact that investors were simply out of touch with the market Thrive was trying to reach. "A lot of VCs—in Los Angeles, San Francisco, New York—are in parts of the country and have income levels where Whole Foods works fine," said Green. He said it's a big problem with the tech community in general, which is "solving problems for the 1%. We're solving problems for middle America." But the entire point of Thrive was to make the Whole Foods inventory accessible to people who couldn't normally shop there—either because they couldn't afford to shop there or because they lived somewhere in middle America that didn't have a Whole Foods. Some VCs even made the implicit assumption that Whole Foods only operated in certain markets because those were the only markets that were interested in organic, non-GMO foods. Thrive, however, upended that assumption by finding a large community of people across the country who cared strongly about healthy living for themselves and their families. "VCs weren't aware of that trend," said Green. Notably, he believes that Thrive and similar companies have pressured Whole Foods to start expanding to more of those markets.